A magical collection of twenty classic Irish fairy tales by one of Ireland's greatest writers, the Nobel Prize-winning W. B. Yeats – with intricate, traditional illustrations throughout by P. J. Lynch. These short, carefully selected stories are told with humour and warmth, drawing on the glorious storytelling tradition of Ireland. 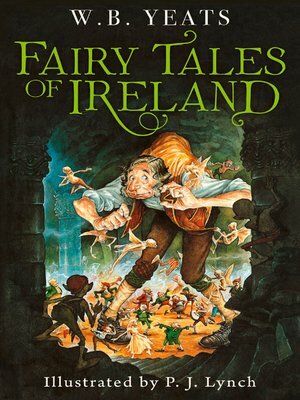 With enchanting portrayals of witches, fairies, giants, pixies, hobgoblins and people of the otherworld, plus a notes section that traces the fascinating origin of each story, this book provides the perfect introduction to Irish myths and legends for curious new readers and fans of Yeats alike.